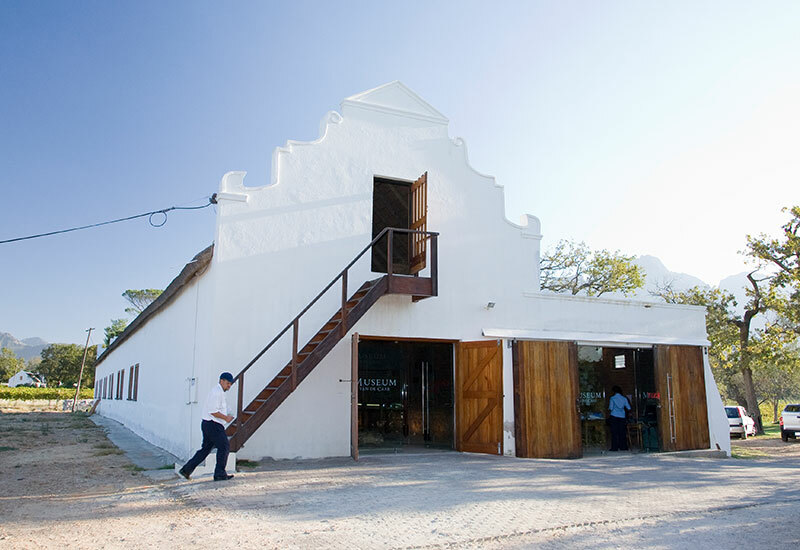 Uncover and celebrate all the voices and influences that have helped shape Solms-Delta and the Cape wine industry by immersing yourself in one of our cultural history experiences. 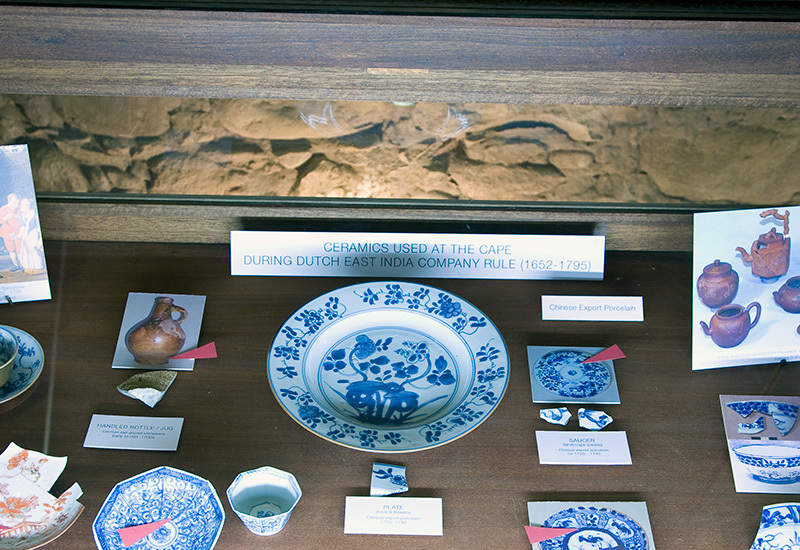 In addition to our Museum van de Caab and Music van de Caab center,you can also visit one of the fascinating archaeological sites located on our farm. 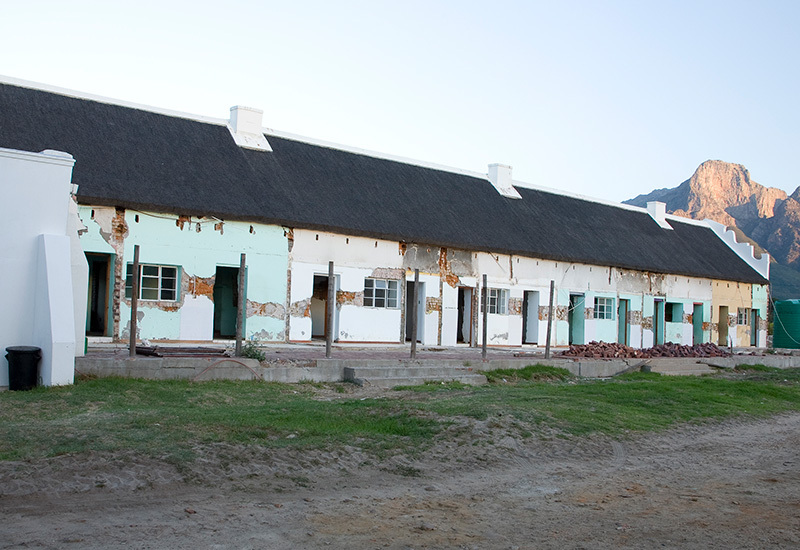 It’s a journey that’ll take you from those who live and work on Solms-Delta today, back to the slaves and settlers who inhabited the area in pre-colonial times; and even further back to the Khoe and San communities who dwelled here thousands of years ago. Since becoming a democracy over 20 years ago, South Africans have a much more inclusive picture of what it means to be “hiervandaan” (“from this place”). Untold stories are uncovered and unsung heroes are honoured as we discover that our shared history – both inspiring and painful – is the basis of our future. 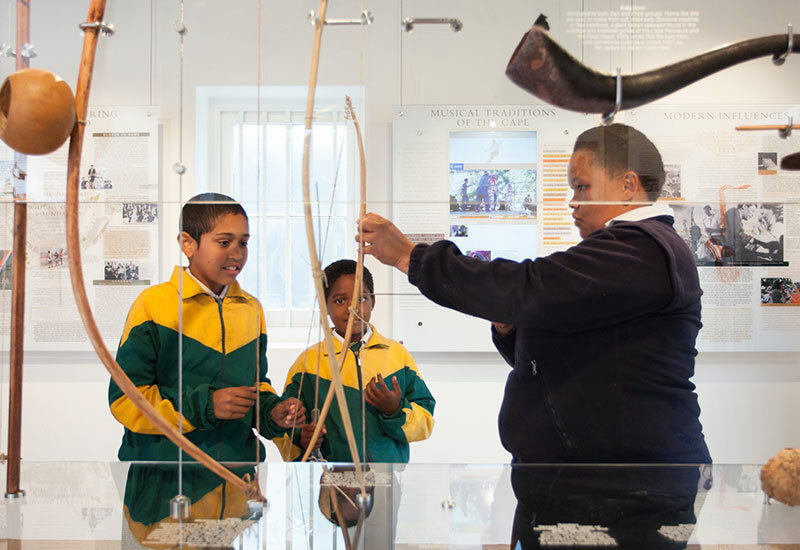 The Museum van de Caab’s purpose is to ensure that disadvantaged communities from the farm and surrounding areas can understand and participate in the interpretation of their own histories and cultures. 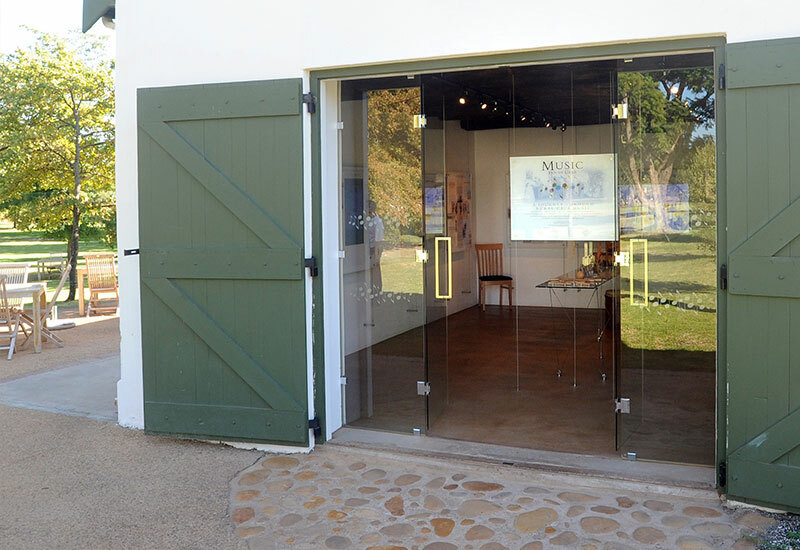 The museum, which is located in the farm’s original wine cellar dating back to 1740, gives a voice to the individual indigenous and slave people who have lived and worked on the farm from pre-colonial times to the present. 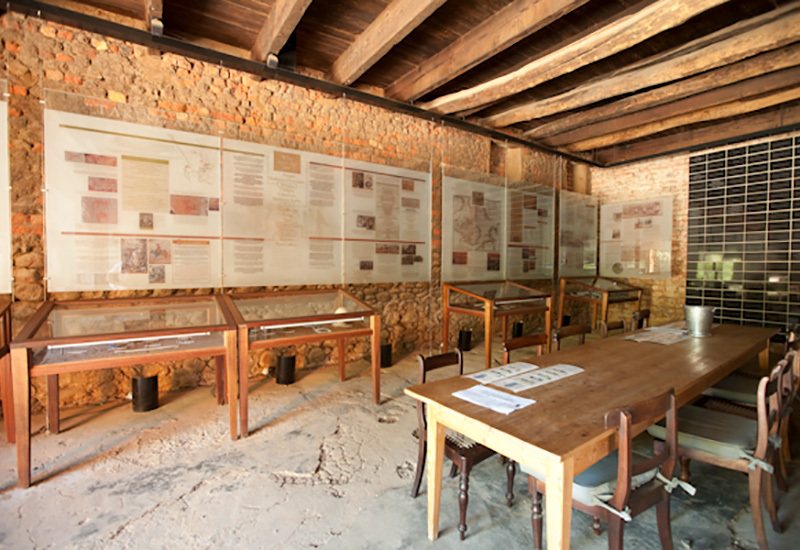 It tells the story of Solms-Delta, but encourages discussion on contemporary issues that are relevant around the country, and even the world today. Music crosses borders, it unites, it tells stories. But above all – it brings joy. 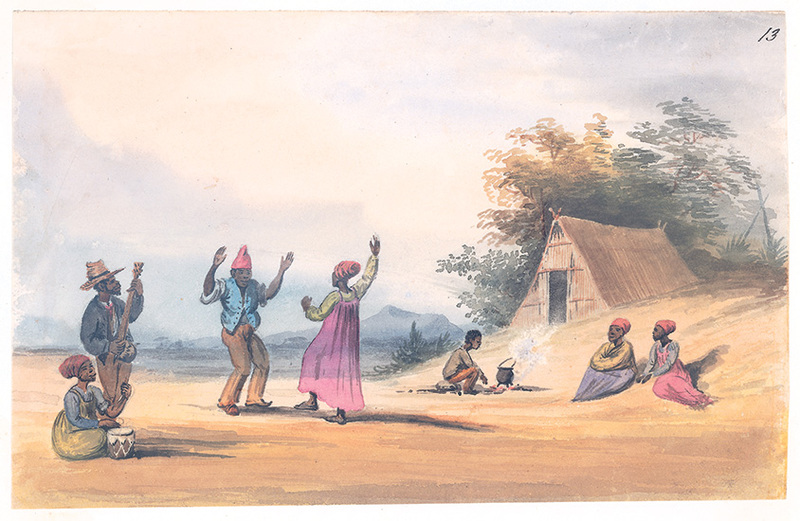 Music van de Caab shares research on the traditional music of the Cape and celebrates its singular sounds. 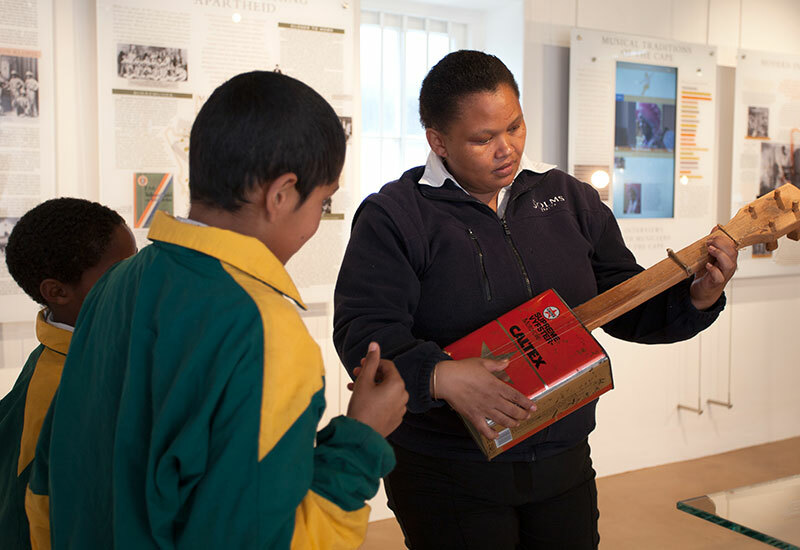 It brings the communities around Solms-Delta together by supporting various local music ensembles and projects. 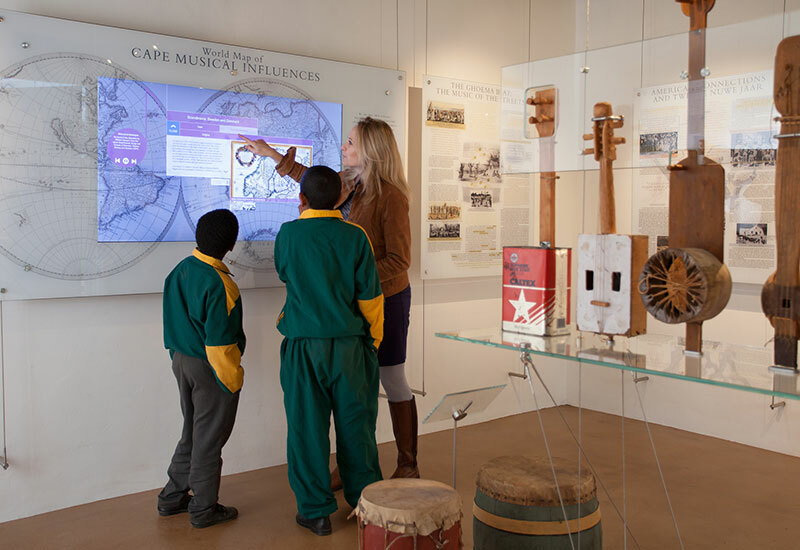 The Music van de Caab museum, which is located on Solms-Delta, houses an interactive display that centers on the influences and history of Cape music. 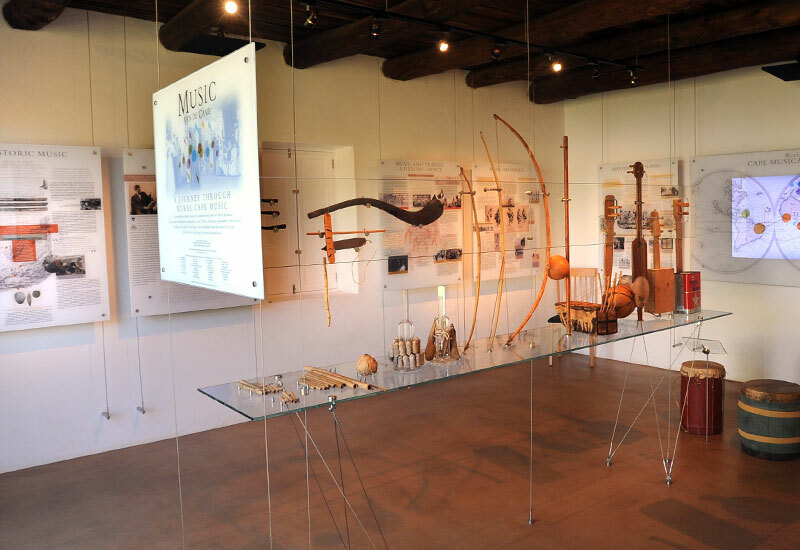 A collection of indigenous musical instruments is on display, including replicas that visitors can pick up and try out. 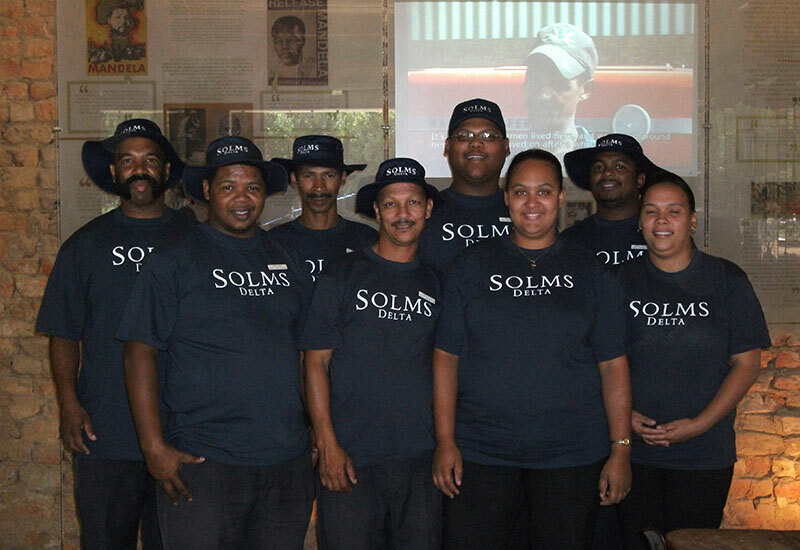 All of the museum guides are Solms-Delta farm residents or come from our local communities and are involved in the estate’s many musical ensembles. 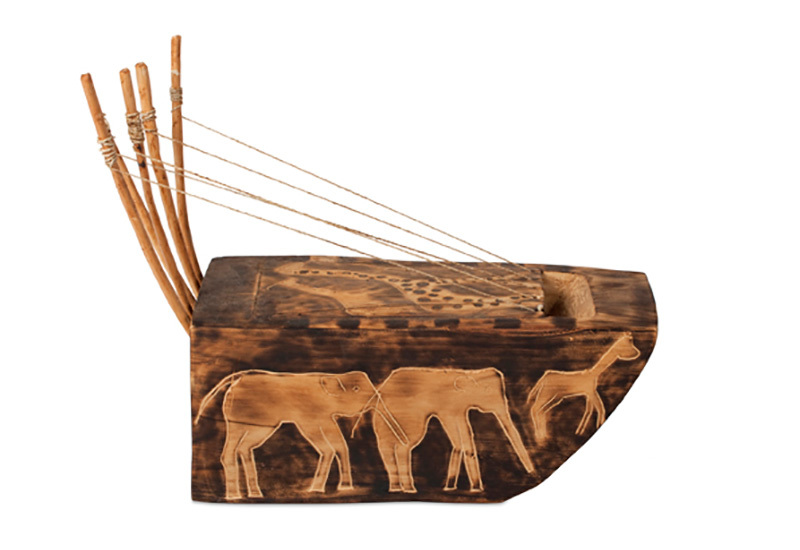 They can demonstrate playing the instruments, answer question, or through their own personal stories, provide the melody to this vibrant musical experience. Come and listen. 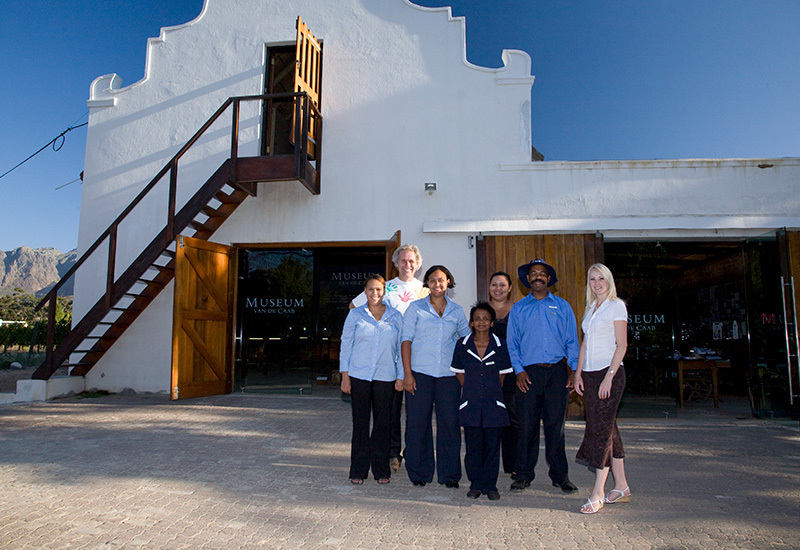 The museums are open seven days a week, from 09h00 to 17h00. Entry is free of charge.